WASHINGTON (CNS) — A judge in Texas ruled Feb. 6 that the Diocese of Brownsville, Texas, must allow federal officials to survey some of its property for possible construction of a border wall on it. But U.S. District Court Judge Randy Crane said surveying the land would not constitute a “substantial burden” for the church and that federal officials could proceed. Lawyers representing the diocese opposed the survey, particularly on the stretch of land that includes the historic La Lomita chapel. 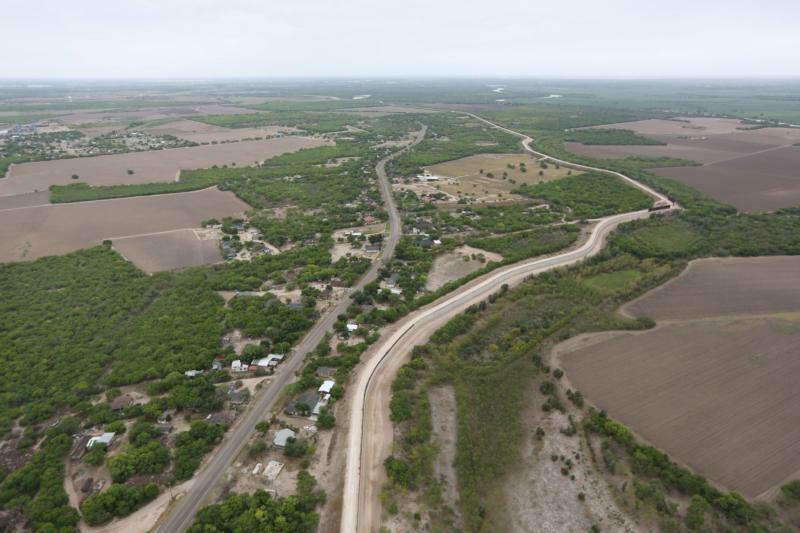 The structure, in the border city of Mission, is near a levee where the government wants to build part of President Donald Trump’s proposed border wall. Mary McCord, of Georgetown University Law School’s Institute for Constitutional Advocacy and Protection and lead counsel for the Diocese of Brownsville, said in a Feb. 7 phone interview with Catholic News Service that while the ruling was not about taking away property from the diocese at this time, attorneys representing the diocese wanted to make clear its opposition based on how it would affect the constitutional right to religious exercise. “We felt it was important,” she said. The diocese was not surprised that the court granted the government temporary access to the property on which La Lomita chapel sits, and where it will survey, test and perform other investigatory work needed to plan the proposed border wall, McCord said. McCord said there’s no reason to believe that the area where federal officials want to build the wall near the chapel is of particular importance or shows heightened activity that would make it crucial to U.S. security. Instead, building a wall near it would only impede those who frequent it for religious services and prayer. The government has proposed some sort of a gate or structure that would allow access to the chapel, if it’s built, but even a gate would prevent easy access and may deter worshippers since they can be subject to interrogation just to go into a religious space to pray, she said. The federal government could take other property away from the diocese for the wall, and the ” the bishop objects to it,” she said, but the area near the chapel will be the most affected because of its nature as a place to worship. The situation over the border wall near La Lomita could mean a long legal fight ahead, pitting the government’s right of eminent domain, as well as its right to appropriate private property for public use, against citizens’ rights to exercise freedom of religion. “This is just the first step in our fight to protect the Rio Grande Valley Catholic community’s right to free exercise of religious beliefs,” said McCord.